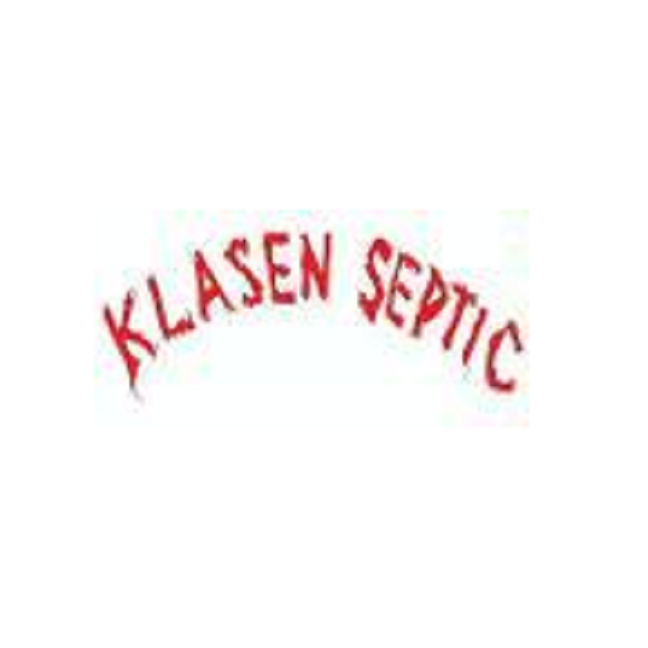 Klasen Septic Tank & Portable Toilet Service has offered great service since 1984 and is licensed in 9 counties including Beaverhead, Madison, and Jefferson counties. We are available 24 hours a day, 7 days a week. Contact us today for more information.